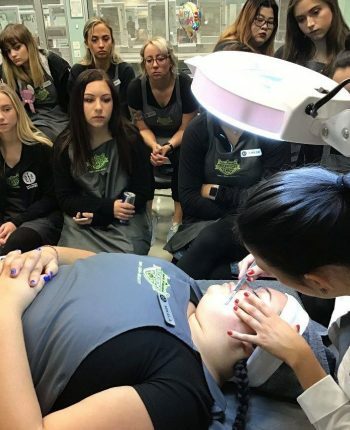 Students in the Eric Fisher Academy esthetics program have the opportunity to participate in various advanced workshops. But it doesn’t end there! 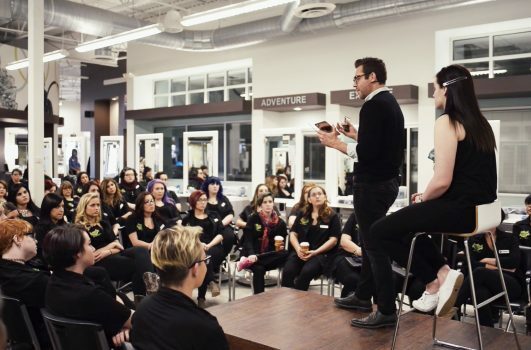 Eric Fisher Academy esthetics alumni and other industry professionals are also able to attend most of our educational events! From makeup to eyelash certification, we regularly host workshops to benefit our esthetics students and alumni. One of the greatest benefits as an Eric Fisher Academy student is the interaction with celebrity guest artists. From NYC to LA, we regularly bring in the top industry leaders to help educate you!  These artists perform demos, teach in the classroom and even work with you one-on-one. Our workshops and demos are open to all licensed professionals who want to advance their esthetics skills.